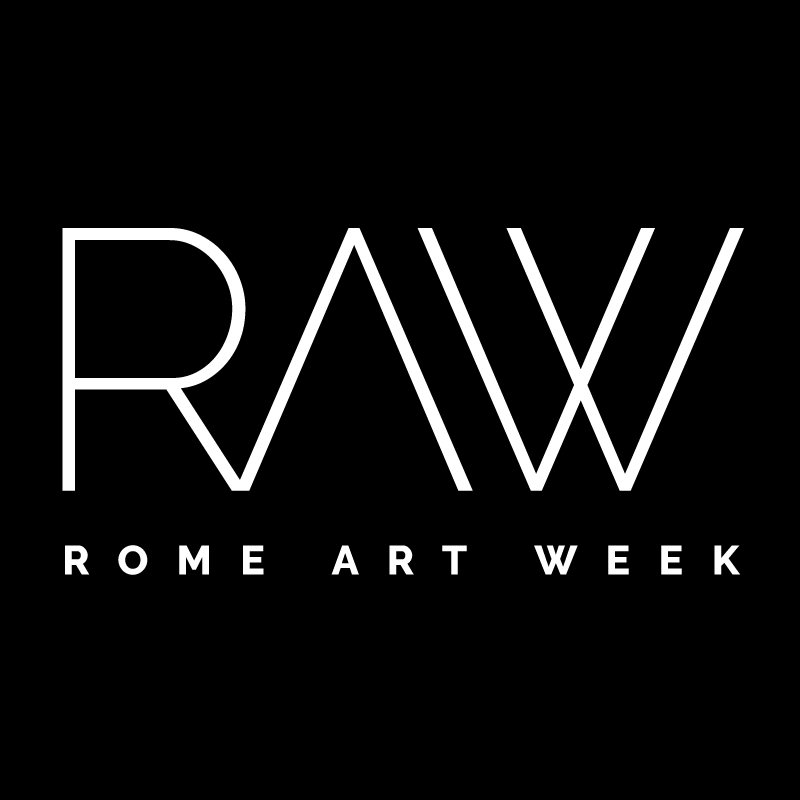 We have invited critics and authoritative operators from the contemporary art industry to give their vision of the state of contemporary art in Rome and to provide us with a guide to the routes to visit during the RAW week. The routes will be freely chosen according to personal artistic trends. The points of view will begin to appear from 18 September and will be constantly updated during the event. 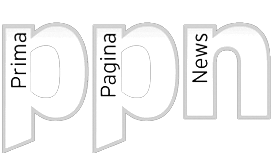 Both this year and during the previous edition we have filmed some videos illustrating the thoughts of the points of view on the situation of contemporary Roman art, you can look at them on the video page.